Engineered in Switzerland, featuring all the quality attributed to a European manufactured product, and all at a significantly lower cost when compared to the competition – why wouldn’t they? STEQ America is proud to announce our newest partnership with VICI DBS! VICI DBS has been specializing in the design, development, and manufacture of products and accessories for analytical instruments since 1985. 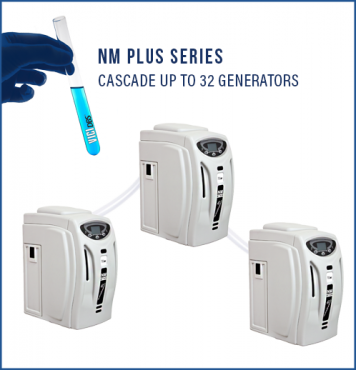 Their innovative gas generators have been developed using microprocessor control and patented designs to create products that have become the leading exemplar of contemporary and reliable hydrogen, nitrogen and zero air generators amongst their kind. 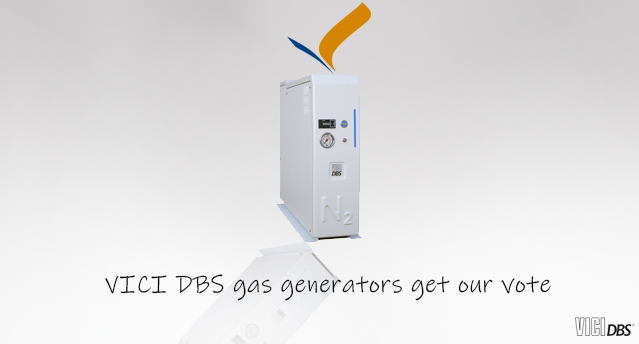 VICI DBS technology is designed and engineered in Switzerland and assembled in Italy. Are you currently using helium gas? 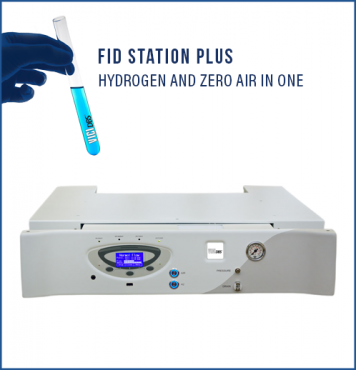 Making the switch to hydrogen will allow you to run 50% more sample through your GC. Hydrogen is also 50% faster for separation when compared to helium. academia, cosmetics to government sectors – STEQ America has you covered. to the list of products by VICI DBS now available.